Welcome to the web home of Attorney Scott D. Rosenberg and my Estate Planning Ticker law blog. I am a solo practitioner on the Connecticut shoreline with a focus on Estate Planning, Elder Law, and small civil matters in the Greater New Haven area. 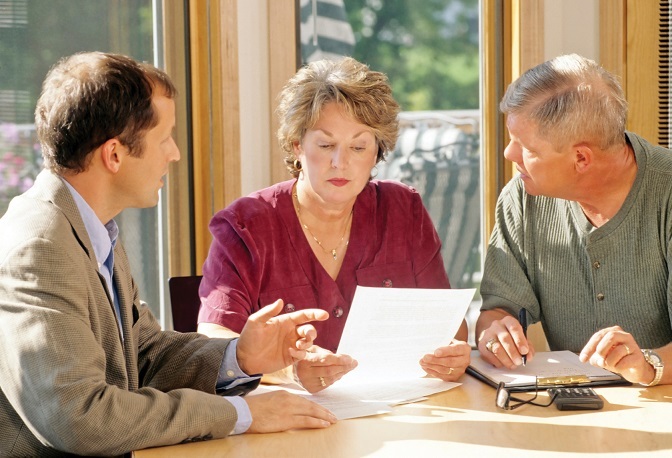 All people - young, old, rich, poor, and everywhere in between - can benefit from competent estate planning advice, and in these difficult times I am happy to offer my services at the time, place, and price necessary to make them available to you. Please feel free to review my Frequently Asked Questions page and recent blog entries, or contact me for a free consultation. Attorney Rosenberg is licensed in Connecticut and Massachusetts. Correspondence through this web site does not create an attorney-client relationship between us. The contents of this web site and any resources linked to by it are provided for informational purposes only and do not constitute legal advice. You should never act upon the information contained in this or any other law-related website without first consulting an experienced attorney in your state of residence. Parts of this website may constitute attorney advertising. Copyright © 2009-2017 Scott Rosenberg. All Rights Reserved.